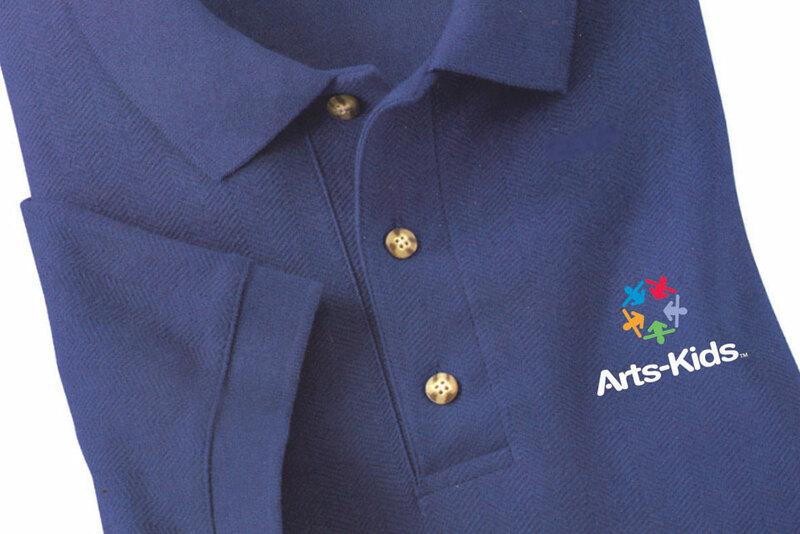 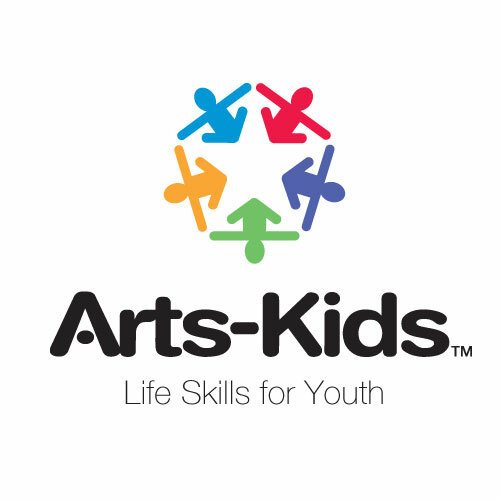 Arts-Kids needed to better communicate that it was not just another after-school arts program but rather a profoundly unique experience benefitting children whose home, school or personal lives were being stressed in ways that may keep them from realizing their full potentials. 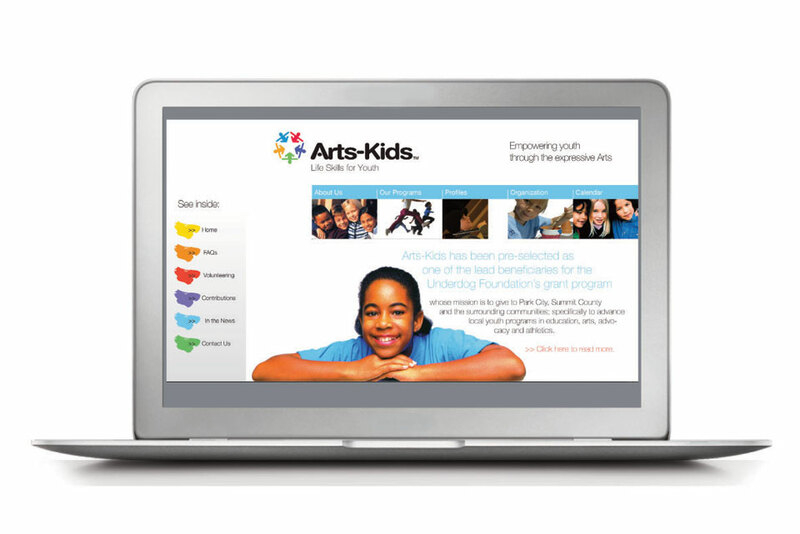 For a non-profit organization with very limited marketing dollars, a highly communicative logo could serve as an everyday ambassador of the program’s mission and values. 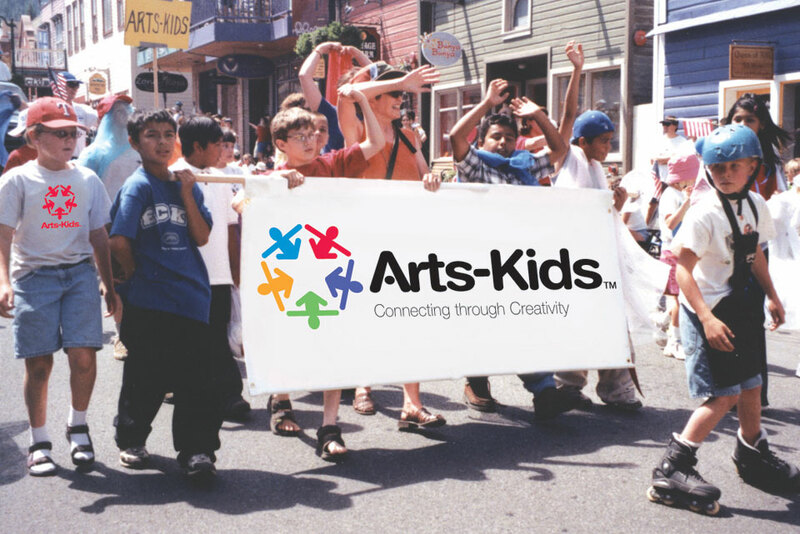 The new logo heralds the importance of the group circle as the cornerstone of the Arts-Kids process—a vehicle in which each child comes to express him/herself while respecting both other children and the group as a whole. 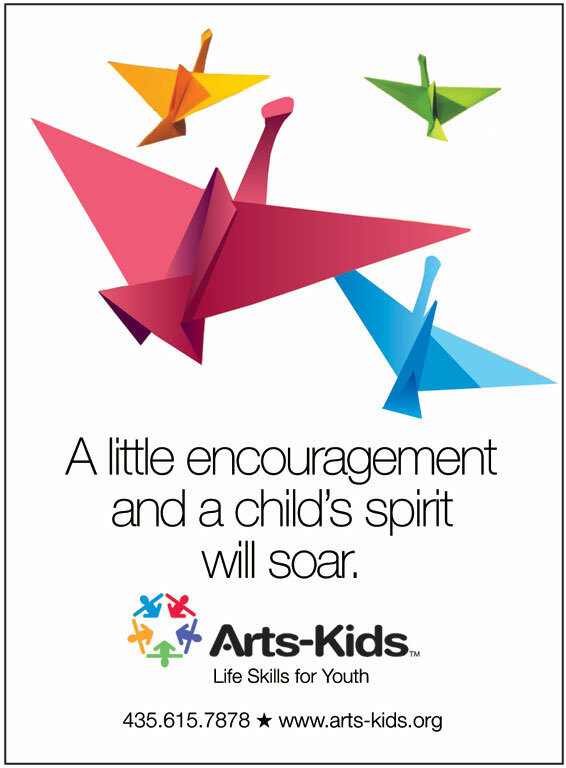 Its multiple colors suggest the program’s commitment to diversity and its always open arms extended to every child in need.